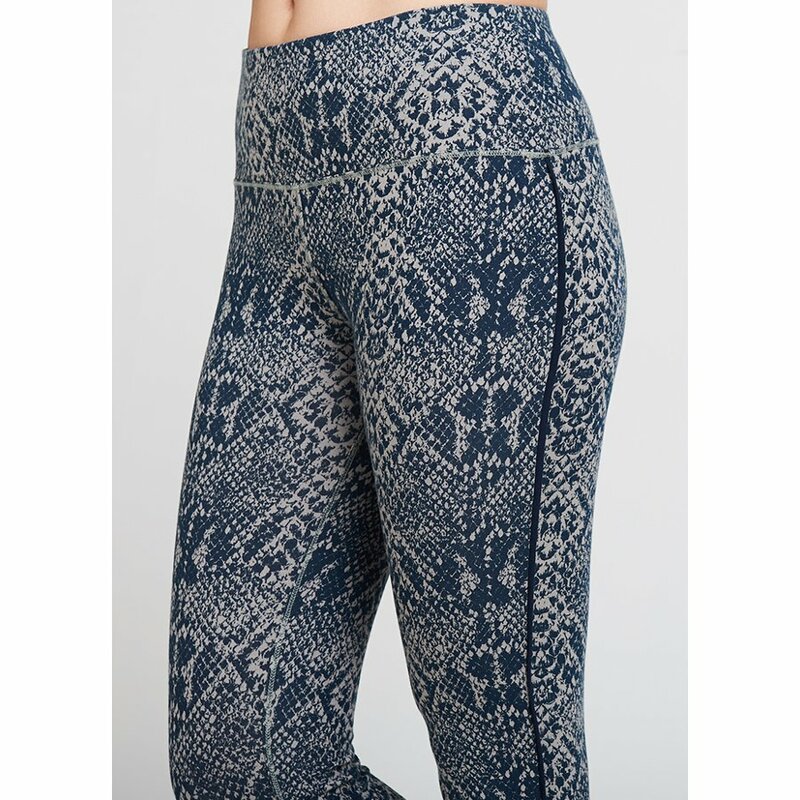 Work out in style with these snakeskin print, bamboo and organic cotton leggings from Asquith, made in a factory in Turkey that boasts excellent working conditions for employees who work a maximum of 45 hours a week. The super soft leggings have a comfortable elastic waistband and are 100% opaque making them perfect for yoga and pilates classes, a workout at the gym or everyday wear! The Asquith Bamboo & Organic Cotton Flow With It Leggings - Snakeskin product ethics are indicated below. To learn more about these product ethics and to see related products, follow the links below. 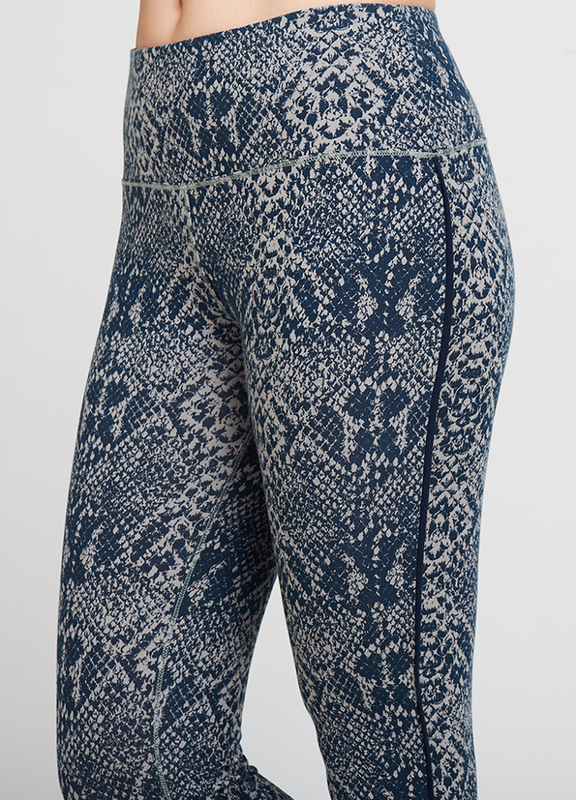 There are currently no questions to display about Asquith Bamboo & Organic Cotton Flow With It Leggings - Snakeskin.